A worrying trend that we’ve noticed during our service in the pay per click industry is an increase in the AdWords pay per click pricing that’s been going on over the years. We’re not really sure why that is happening. Our guess is that there’s just too much people using AdWords. It’s no surprise that there is a huge spike in AdWords prices. Pretty much everyone in the industry that I know uses AdWords exclusively in their campaigns. We don’t think that this is a good thing and we’re asking ourselves is AdWords becoming too expensive? If you agree with us in our opinion that it is, we urge you to take a stand. How exactly do we take a stand? Well by trying to decrease the amount of our clients money that we spend on AdWords. Think about it for a minute. 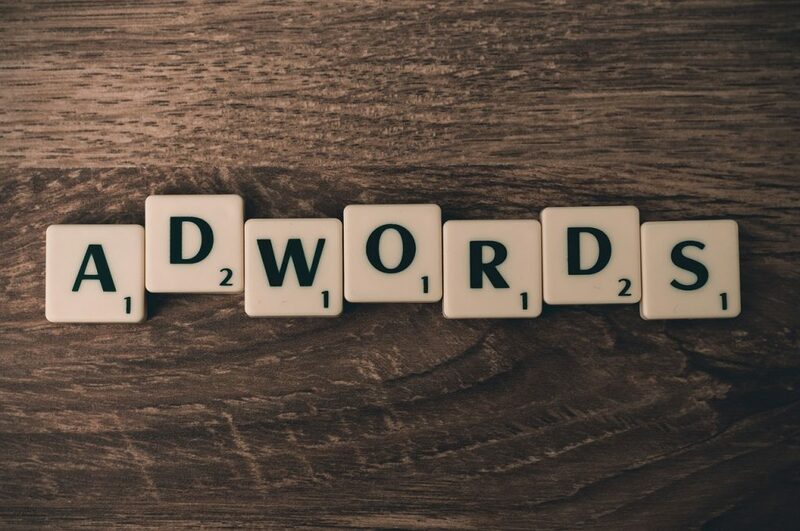 By taking money away from AdWords you’ll be forcing them to slash prices, and you’ll also be protecting your clients interests by saving money while still delivering traffic. We hope that you’ll think about it and get back to us with what kind of conclusions you’ve made. Do some kind of boycott until Google is forced to think about their service policy. Thanks.